GTA Spano: the first ever Spanish supercar - Drive Dodge - Drive Sport! Manufacturer would like to draw attention to the design of the model, the objective of which was to create a vivid and memorable image, but it does not copy any solutions used with the other cars. In general, GTA Spano resembles the great and powerful model of Dodge Viper from the yearly years. Even though some of the most picky critics can now throw tomatoes towards us, we still see the resemblance in the exterior, moreover the filling of the car is also pretty known to lovers of Dodge brand. 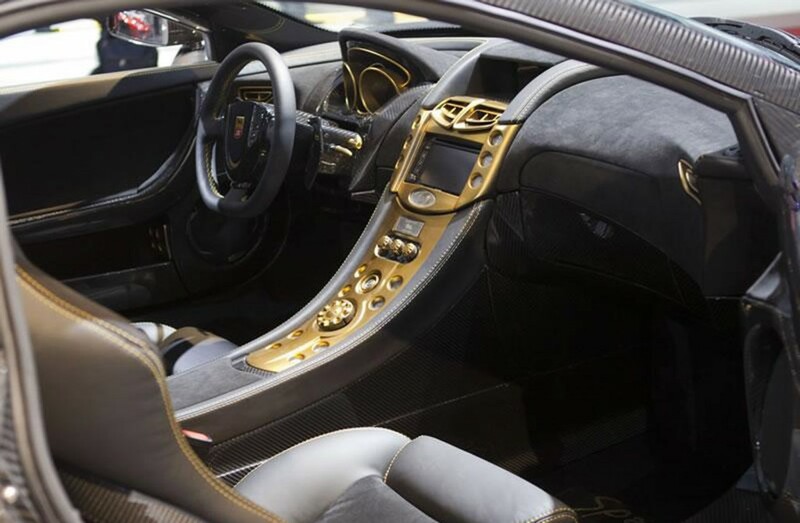 All body panels of the model are made of lightweight carbon fiber. 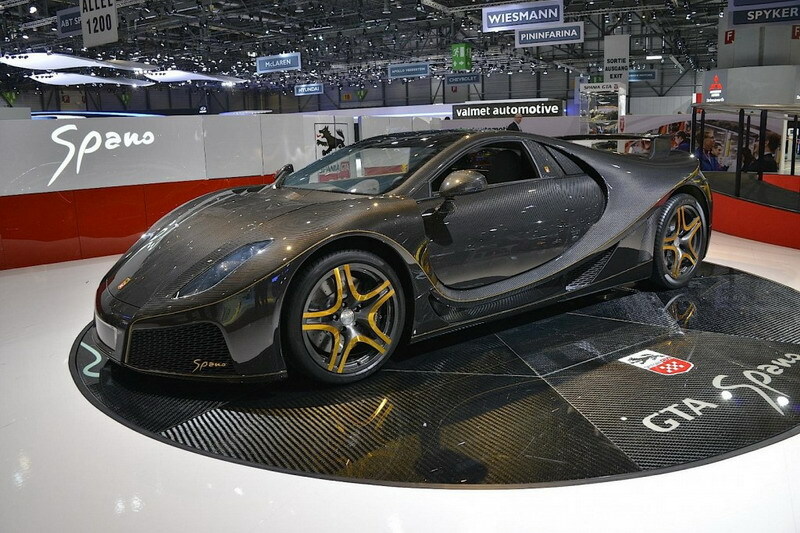 GTA Spano originally is equipped with 8.3-liter V10 engine with a capacity of 900 hp and 960 Nm of torque at peak. Traction to the rear axle via a 7-speed manual or sequential gearbox. Moreover, it is useful to say that it is the original filling of the new Dodge Viper.